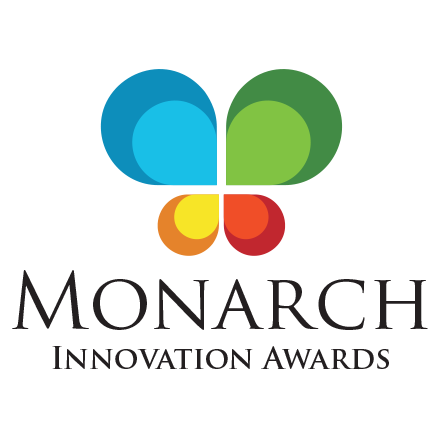 Citi today announced that its Citi Treasury Diagnostics service has been named Most Innovative Product for the 2011 Monarch Innovation Awards, presented by Barlow Research Associates, Inc. These Awards recognize innovations within the financial services industry. Awards are presented to financial institutions and industry partners that provide the most innovative products to business customers as well as recognize risk takers who create/promote innovation within their organizations. Citi Treasury Diagnostics is an online service that tabulates clients' treasury practices against peer data to help identify gaps and opportunities. The benchmarking service covers the key pillars of treasury operations, including liquidity, working capital, risk, intercompany funding, technology, and policy and governance. Citi has associated advisory services to help clients prioritize execution plans to address these opportunities. "We are thrilled to have had our Citi Treasury Diagnostics solution chosen as the Most Innovative Product for this year's Monarch Innovation Awards," said Elyse Weiner, Head of Global Liquidity & Investments with Citi's Global Transaction Services. "This award is further validation of our commitment to being a trusted advisor to our clients, as well as to involve them in a constructive role in helping us create future solutions." Global Transaction Services, a division of Citi's Institutional Clients Group, offers integrated cash management, trade, and securities and fund services to multinational corporations, financial institutions and public sector organizations around the world. With a network that spans more than 100 countries, Citi's Global Transaction Services supports over 65,000 clients. 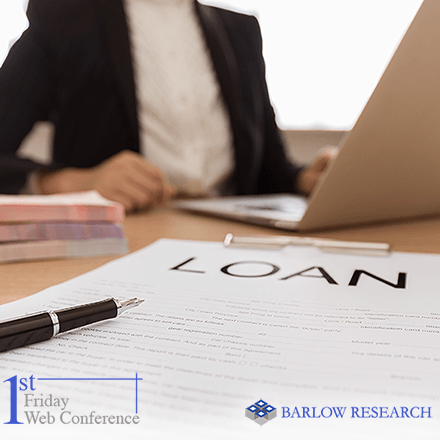 As of the first quarter of 2011, it held on average $355 billion in liability balances and $13.0 trillion in assets under custody. 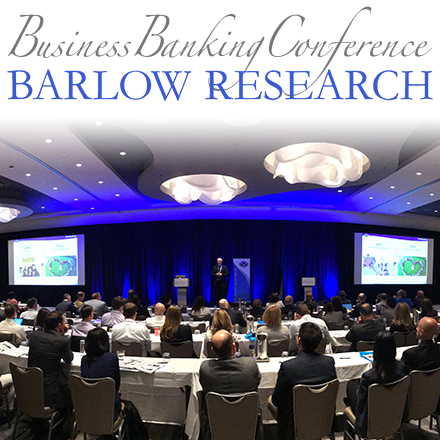 About Barlow Research Associates, Inc.
Citi, the leading global financial services company, has approximately 200 million customer accounts and does business in more than 160 countries and jurisdictions. Through Citicorp and Citi Holdings, Citi provides consumers, corporations, governments and institutions with a broad range of financial products and services, including consumer banking and credit, corporate and investment banking, securities brokerage, transaction services, and wealth management. Additional information may be found at www.citigroup.com or www.citi.com.